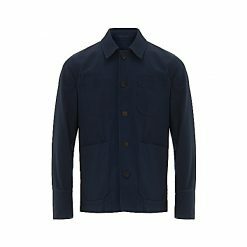 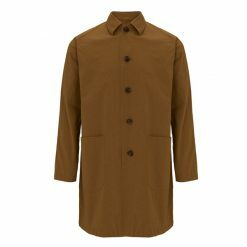 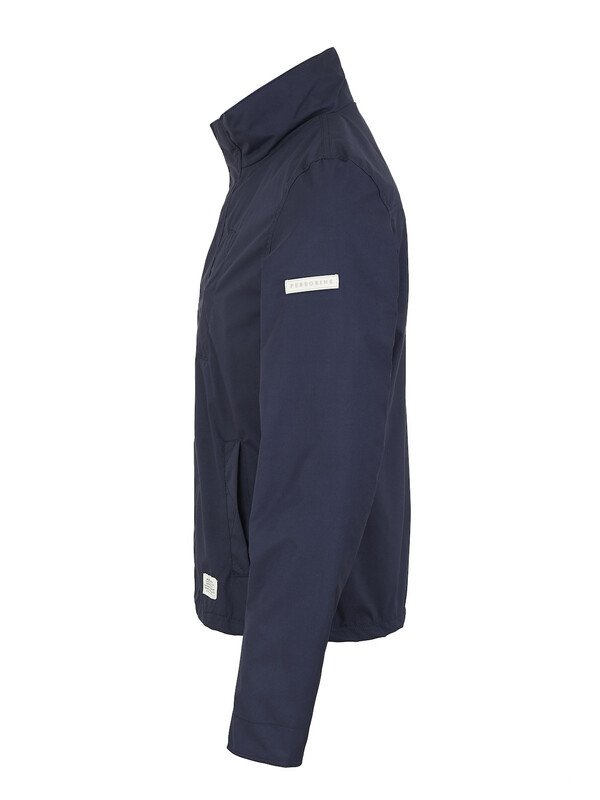 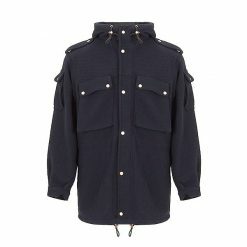 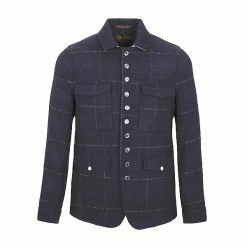 The Walton is a light-weight, waterproof microfiber jacket with a printed jersey lining, proudly made in England using British Millerain microfiber for the outer of the jacket. 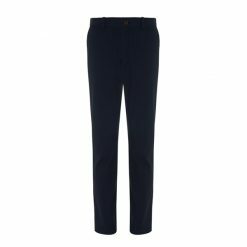 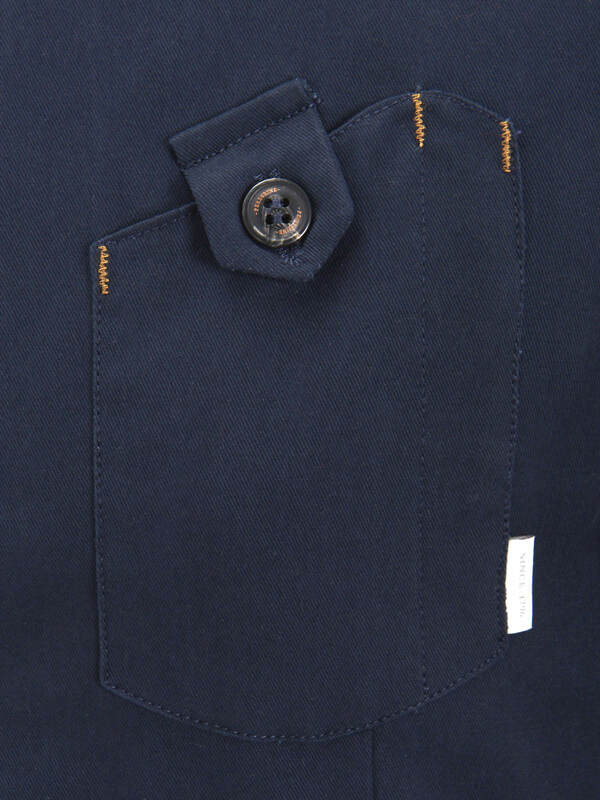 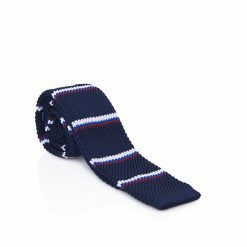 The design has a casual, slightly cropped fit, 2 streamlined pockets on the hips and one breast pocket. 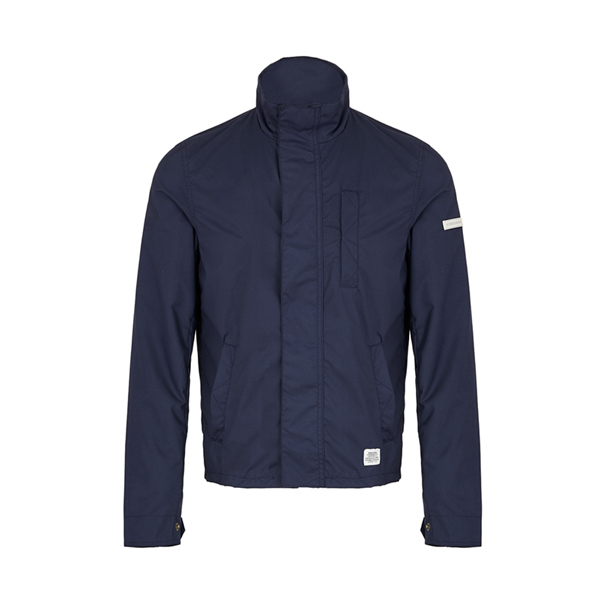 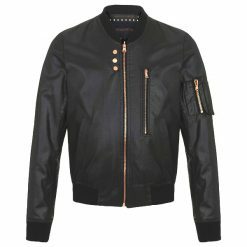 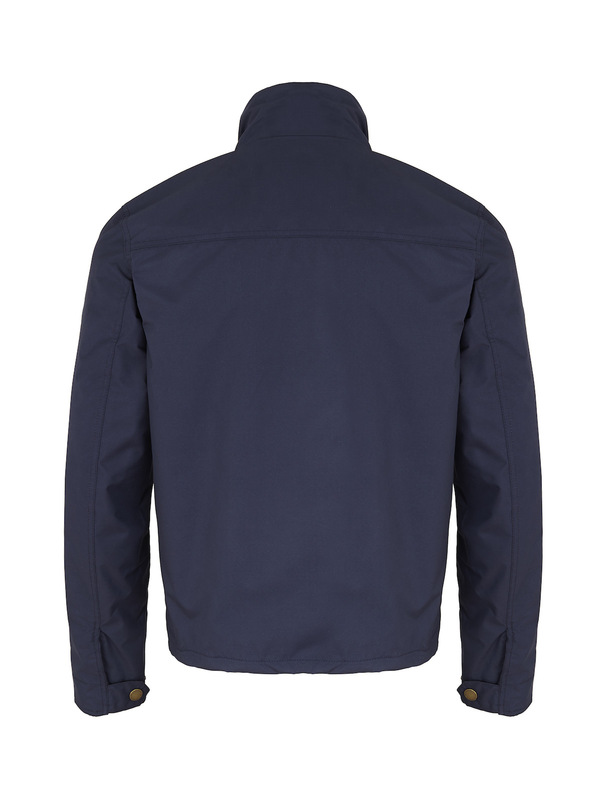 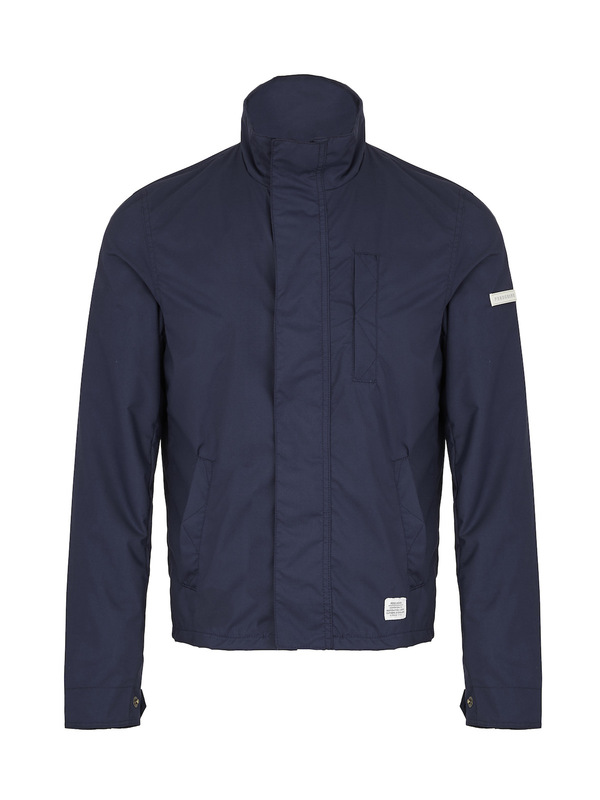 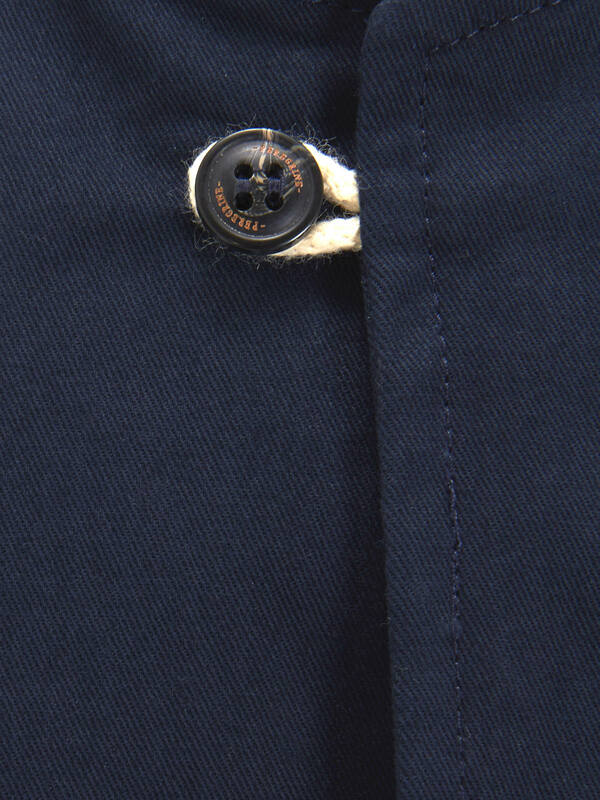 The jacket also features a stylish stand up collar, perfect for throwing on over casuals at the weekend.